Petra Diamonds discovered a 121.26-carat rough diamond at its Cullinan mine in South Africa, according to Rapaport. The white, type-II diamond of “exceptional” color and clarity is the latest in a string of large gems recovered at the mine, which holds a world record for producing the biggest diamond in history, the 3,106.75-carat Cullinan diamond, in 1905. The stone will be sold at a tender currently underway in Johannesburg. It is the last tender for Petra in fiscal 2016, which will end June 30. 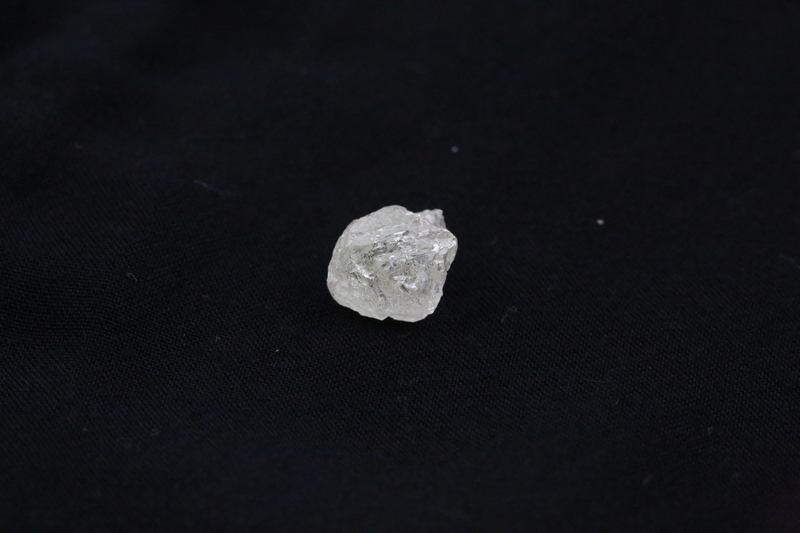 The discovery comes after Petra recovered a 122.52-carat rough at Cullinan in 2014, selling it for $23.5 million. The largest of four polished diamonds originating from the rough fetched $25.4 million, or $1 million per carat, at a Christie’s auction in New York earlier this month.